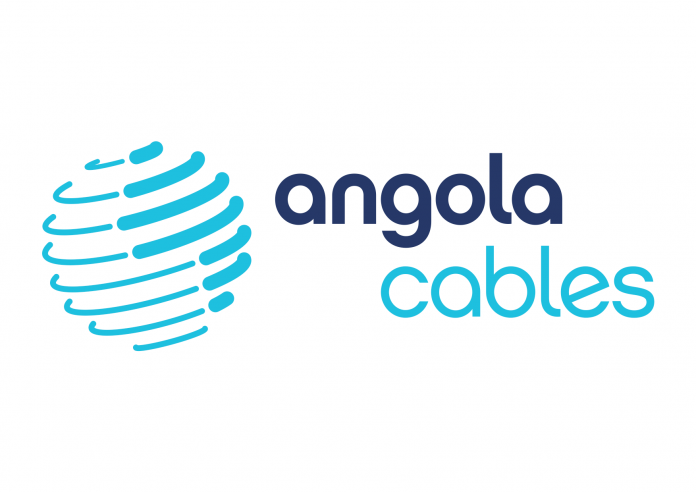 TechInAfrica – A telecom company, Angola Cables has signed a Memorandum of Understanding (MoU) with Broadband Infranco to deliver regional network coverage as well as SADC connectivity. Broadband Infranco has over 14,960 km of fiber networks in South Africa and 156 Points of Presence (PoPs), consistently providing high capacity and stable network across the region. The partnership is not only to expand new integrated internet connectivity within South Africa but also enhance business channel synergies. Additionally, the new internet connectivity also offers an improved and low-latency connectivity for its users.